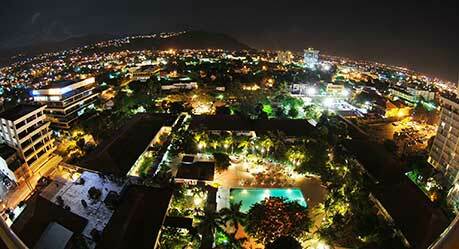 The WYNDHAM Kingston is the host hotel for STING 2012, the greatest one night reggae show on earth. Take advantage of the EXCLUSIVE STING Special – single occupancy RATE USD100.00, double occupancy USD110.00 (breakfast not included) . The special STING rate is available from December 23rd – 30th 2012.